Miranda completed her Diploma of Musical Theatre in 2013 at Brent Street Studios, Sydney, Australia. Previous to this, Miranda worked as a professional singer and dancer for national corporate events, numerous children's shows and musicals (Kiss Me Kate, China Revival Tour.) She can also be seen on various television series such as Deadly Women and Dark Minds. 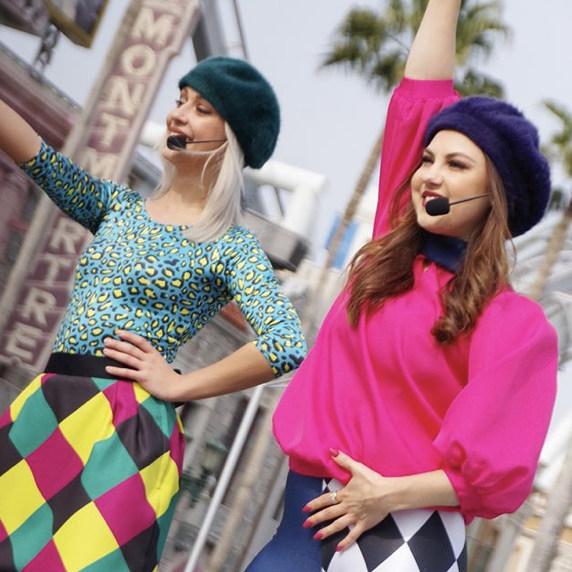 This year, Miranda is working as Show Captain and lead vocalist in the Power Of Pop Remix show at Universal Studios, Japan. This is her second contract with the company as back in 2014, she worked there as an Actor and Singer in various shows. During 2016, Miranda was introduced to the world of Latin Dancing and by mid-2017, Miranda and her dance partner Artia Zandian become Australian Salsa Cabaret Champions although Miranda has a real love for Cha Cha. Late 2017 Miranda was asked to join Sydney cover band “Planet Groove” as lead singer for their weekly corporate and public gigs and continues to join the band when she is home between contracts. Coinciding for her love of performing, in 2009, Miranda founded an all inclusive performing arts program, specialising in tuition for people with additional needs. Perform-Ability is now a national program with the release of instructor training to be available early 2019.